Lyrics to DjangologyI recently heard "Djangology" sung (by Lemmy Constantine). Can anyone get me the lyrics ? Does anyone have the French lyrics to these tunes? But I'll look this week end and will send you the other tunes. I know for sure that Swing 42, Douce Ambiance and Manoir De Mes Reves do because I have the Orkest Polytur recording with them. Since French is not my first language it's extremely helpful to see the lyrics written out. I was hoping someone had come across them. Orkest Polytour may have written some lyrics for Swing 42,Douce Ambiance and Manoir de Mes Reves, but I can assure you that Django (the author of said tunes) did not. 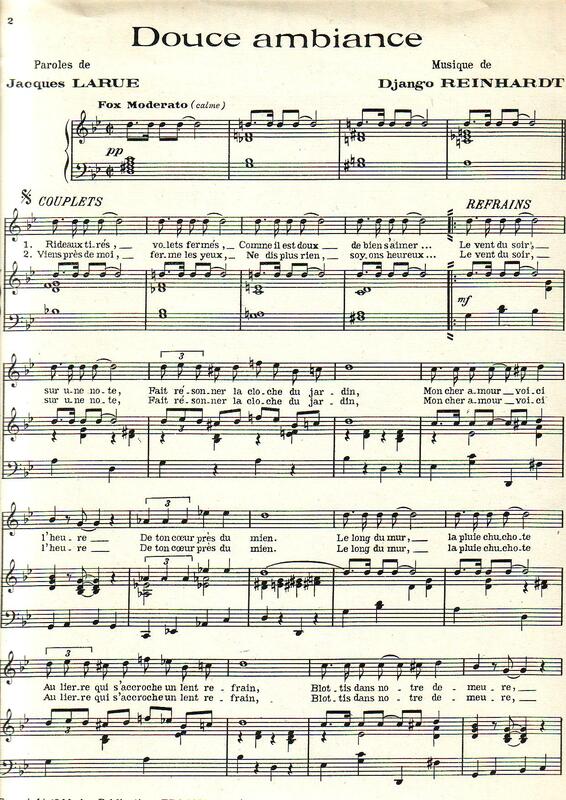 You might try a Google search of, say, Douce Ambiance Lyrics and perhaps be directed to a site that has Orkest Polytour's version written out. 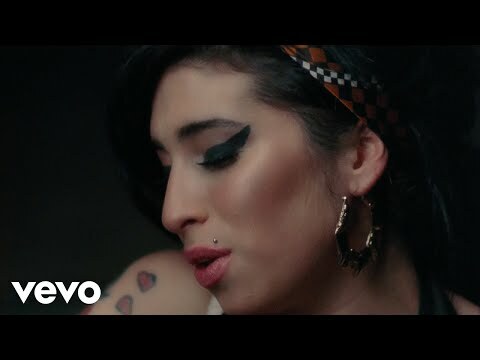 Try 'You know i'm no good' By Amy Winehouse over minor swing. Works! 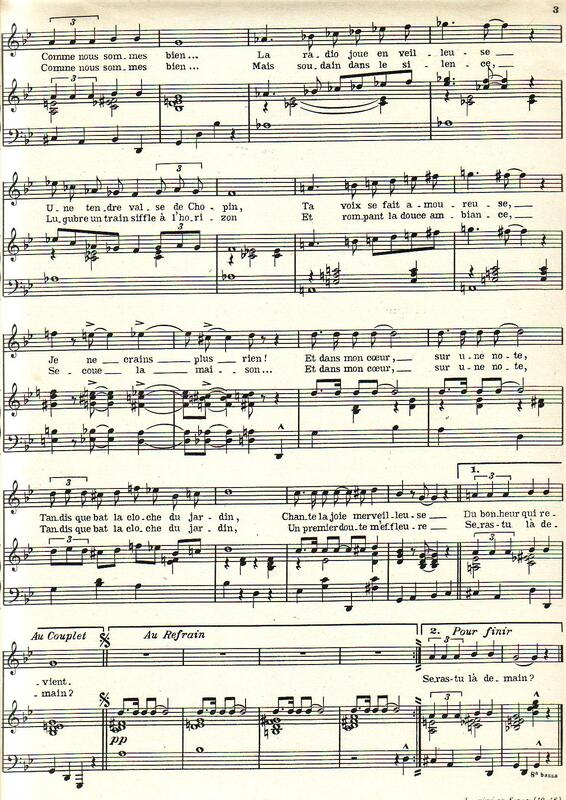 The name Jacques LaRue should ring a bell as he also wrote lyrics to Nuages and (I think) Bei Mir Bist Du Schoen. 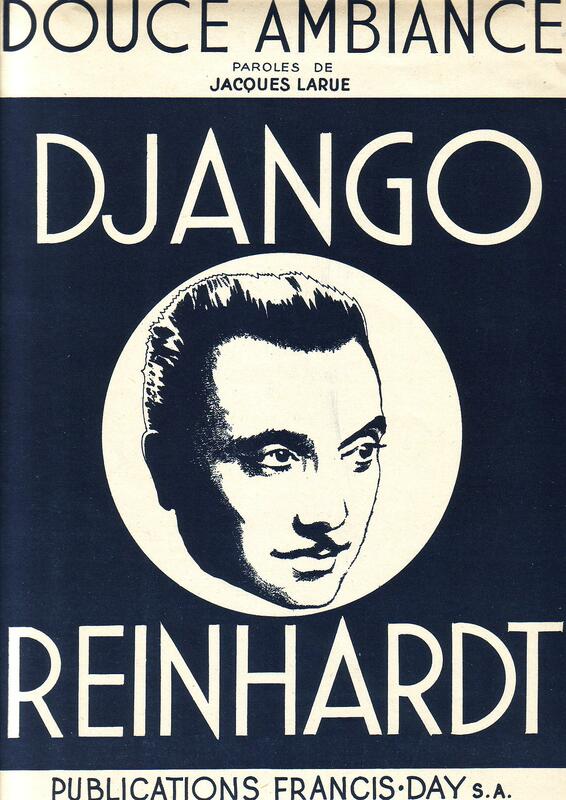 So, it would seem that a quick Google search would yield a treasure trove of lyrics to Django's (and others) tunes.